Home > Content Marketing > Marketing > technology > 8 reasons why your business Needs a professional website ! As a small business owner you probably think you can't afford a professional website, but you can't afford NOT to. 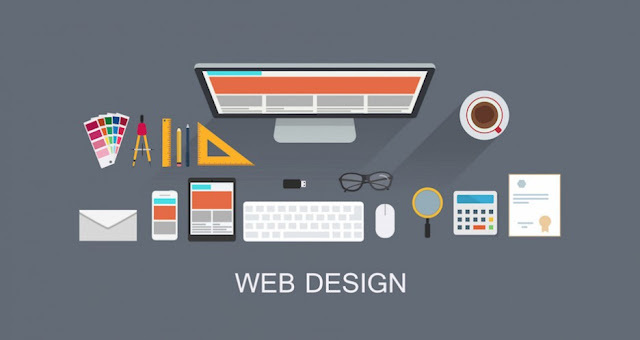 Although the cost of designing a website varies, once it's up and running, a website for a small business generally costs under Rs.500 a month and, in some cases, as little as Rs.200. Compared with the cost of a newspaper ad, when you consider the potential market you can reach with a website, it is a very cost effective way to promote your business.